We are 150 Days Away from the 2018 Home Opener! 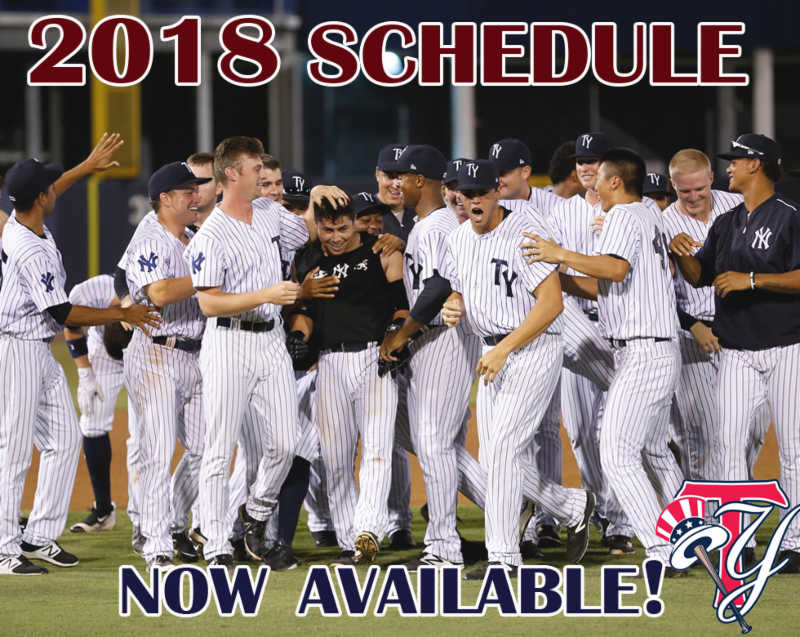 The 2018 Tampa Yankees Schedule is now available. Print or download it to all of your devices.